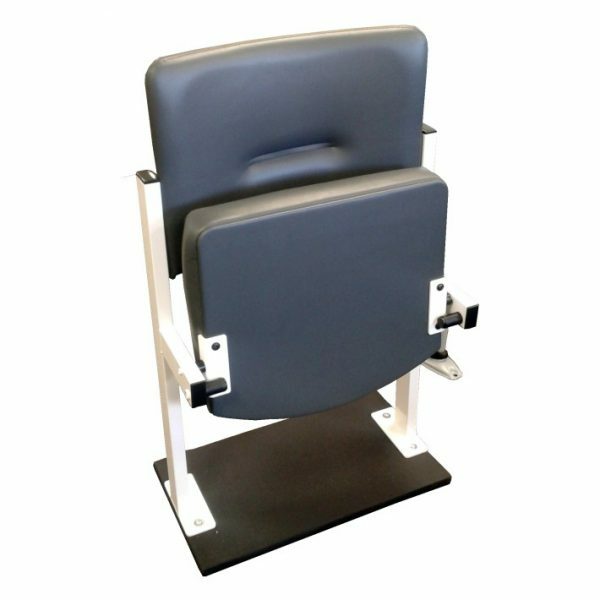 The Bakerloo Single Flip Up Seat is ideal for corridor areas, waiting rooms and small office areas where space is at a premium. This floor fixed seat features a padded seat and back providing excellent comfort whilst seated. Ideal for healthcare environments, the Bakerloo features a hygiene gap between the seat and back to prevent trapping of dirt and bacteria whilst allowing for easy cleaning. The Bakerloo is available in a wide range of easy maintenance wipe clean vinyls as well as a selection of soft waterproof covers.